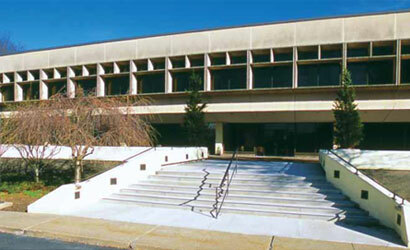 Neptune Corporate Center is situated on a 49.26-acre campus, with two existing interconnected buildings totaling 183,184 square feet; the 105,600-square foot main building and the 77,584-square foot rear building. 3501 Route 66 is located midway between Exits 100 and 102 of the Garden State Parkway, at a distance of only 1.5 miles from each exit. It is located on the westbound side of the heavily traveled, four-lane State Route 66 and is a 55-minute drive from both New York City and Eastern Pennsylvania. The Property is midway between the Garden State Parkway, one of the state's principal north/south thoroughfares that runs the length of the state, and Route 18, a primary roadway in the region that serves more than 85,000 vehicles per day.